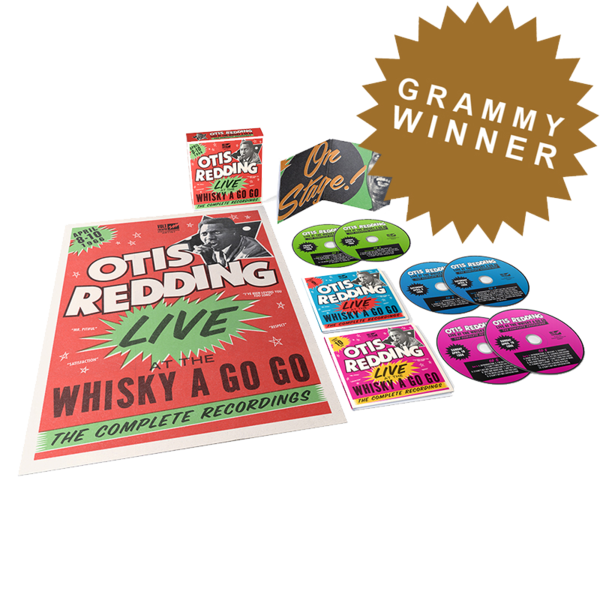 The first-ever comprehensive, career-spanning overview of one of the most important American musical acts of the 20th century. 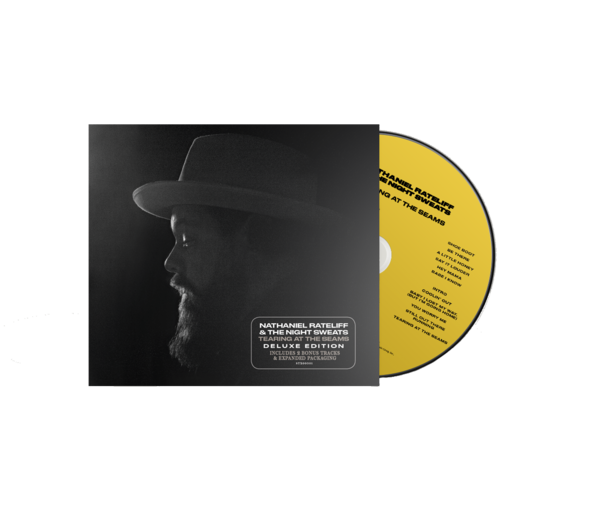 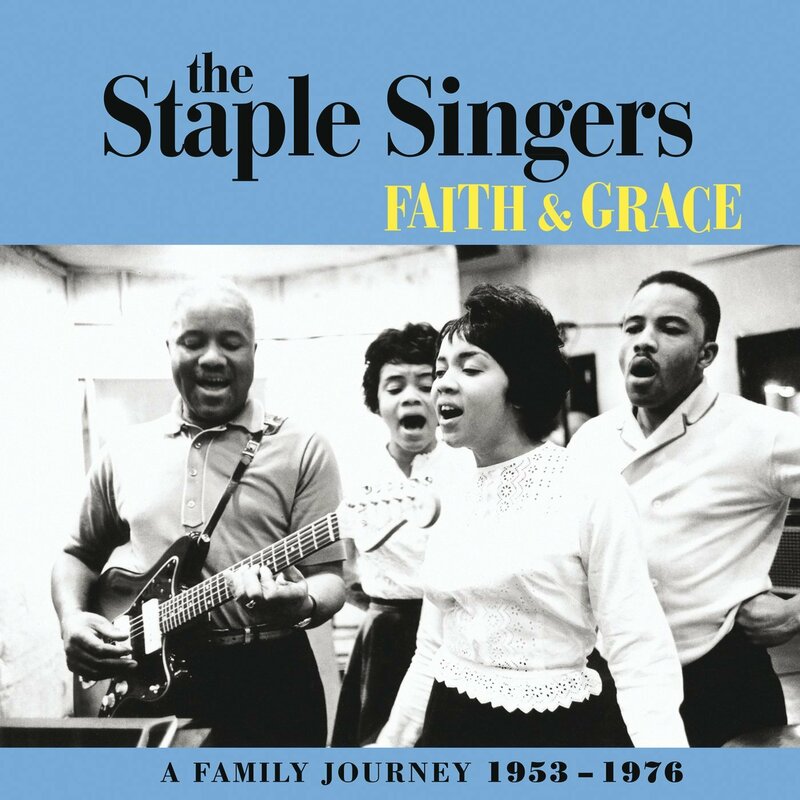 A limited-edition 4-CD box set, Faith and Grace: A Family Journey 1953-1976 features all of the band's best-loved hits, studio and live recordings, plus a handful of never-before-released rarities, including a special bonus: the earliest known recordings of the group, housed on a 7-inch vinyl record, marking the first time that these two tracks have been available in any format since the Staples' self-released edition of 500 in 1953. 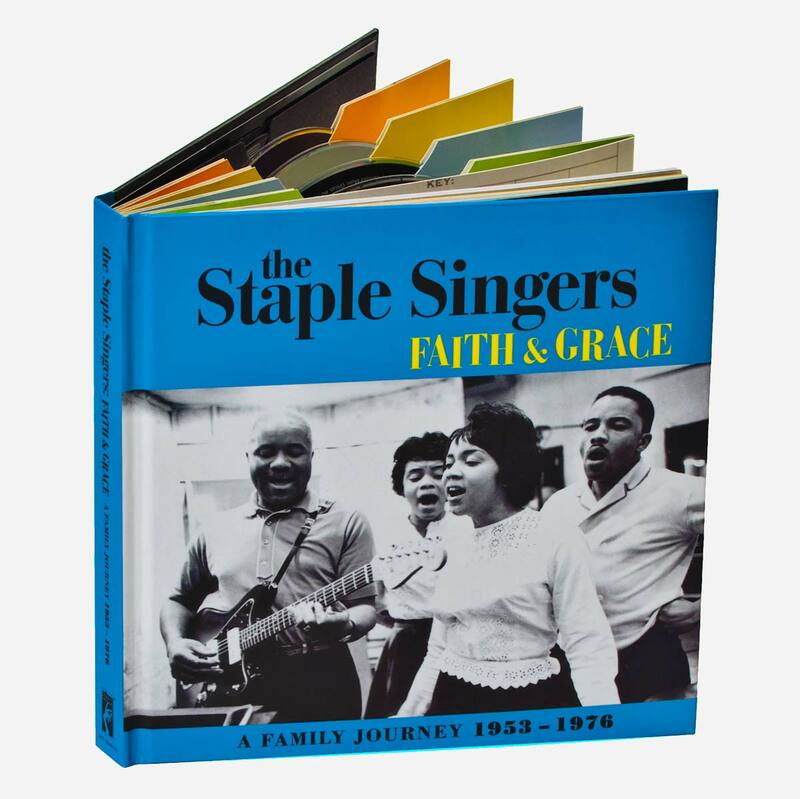 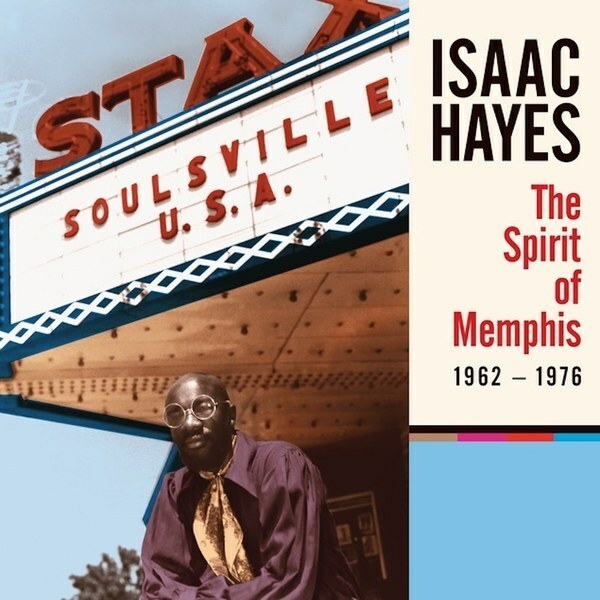 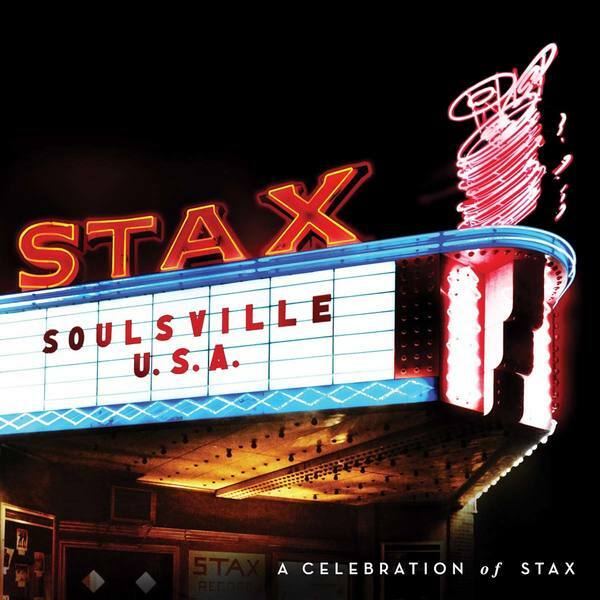 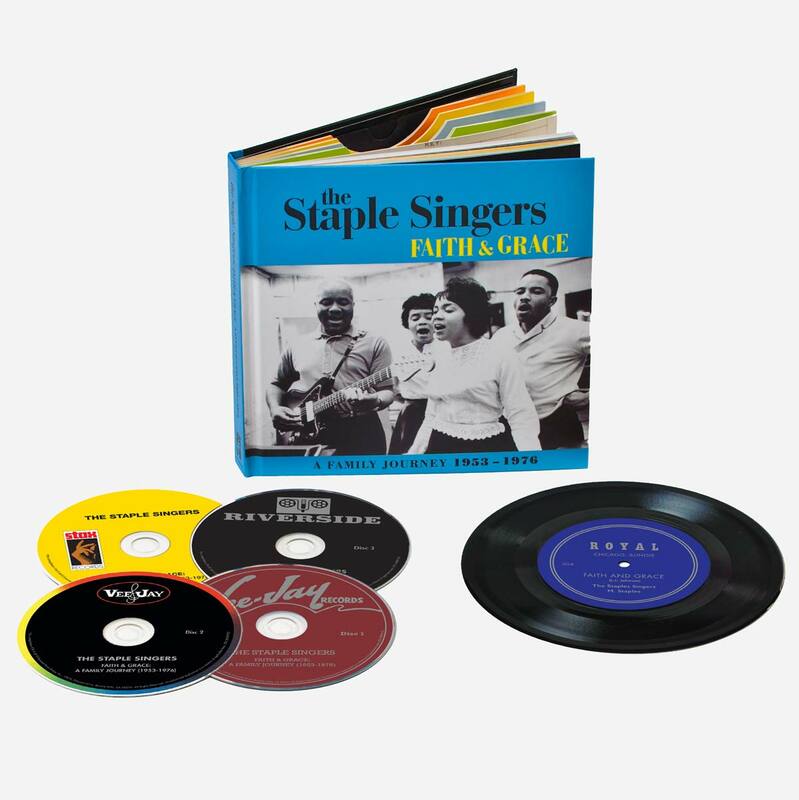 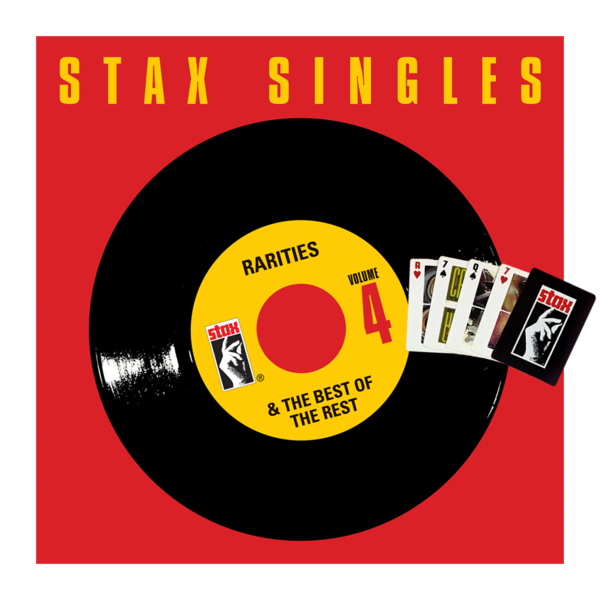 Housed in a deluxe, old-school '45-folio' package, the accompanying book boasts new liner notes by Mavis Staples, James Miller, Opal Louis Nations, and compilation producer Joe McEwen, as well as rarely seen photos of the family band taken over the course of their career.